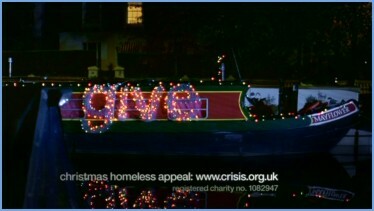 Five's christmas idents urged us to 'give' from Monday 11th December 2006. 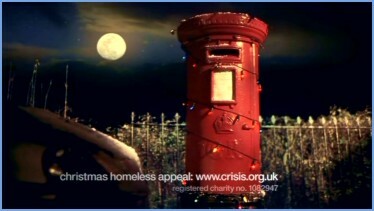 Two idents were created with variations of each carrying five web addresses for homeless charities. 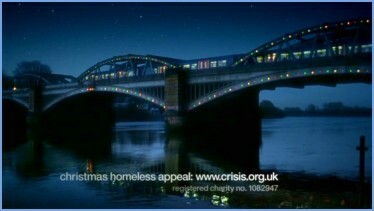 The Charities featured in the idents are Shelter, Crisis, Centrepoint, Nightstop UK and Emmaus UK.  They will appear on 365 occasions with each organisation featuring in 73 separate slots. 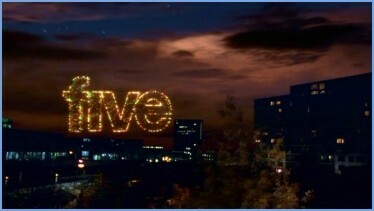 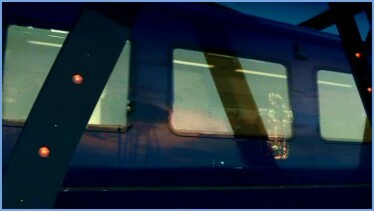 The idents were conceived and directed by Dominic Sykes, Five's on-air brand director, and post production was provided by Blue. 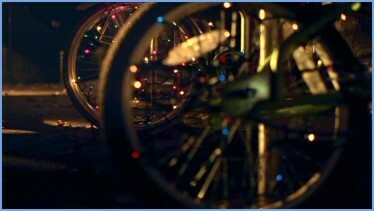 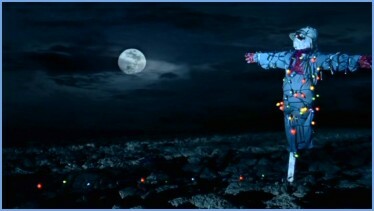 A scarecrow, bikes with christmas lights urge you top give this christmas. 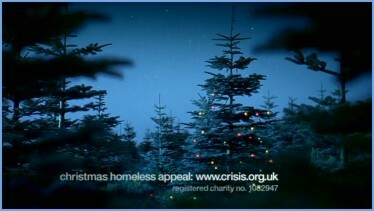 Pine trees and a post box with christmas lights urge you to give this christmas.